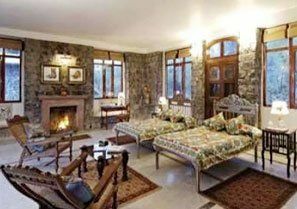 Resting close to the celebrated Bandhavgarh Wildlife Sanctuary, the Camp Mewar or Mewar Camp in Ketkiya derives its name from the 'Ketkiya Nala', a stream that trickles along its edge, and is a popular tourist rest house in the region. 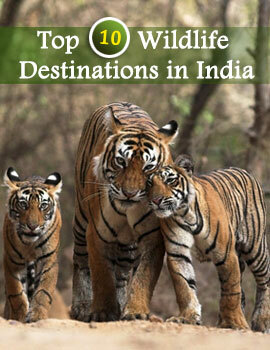 A mere 15 minutes rive form the Bandhavgarh Wildlife; the place consists of 4 Aodhis, i.e. the cottages designed in the manner of hunting towers of the former rulers of Mewar. These along with 5 tents and 3 wood thatched huts offers comfortable accommodations in Bandhavgarh. The Camp Mewar in Bandhavgarh offers dinning facilities to all its guests. Since the park is a simple 15 minutes drive from the resort, the place offers numerous safari rides for the guests to tour the sanctuary at leisure. In addition to this all other modern day facilities are also available.